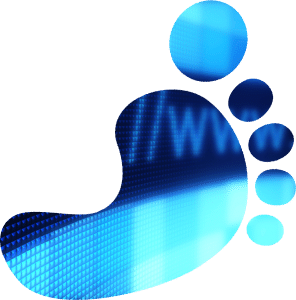 Need some simple tips to grow your online business and improve your web footprint? You have the product, you have the website and you have everything in place for your business to operate. Now what? Unless you are lucky, chances are people beating down your door looking to buy your products or services. It’s time to focus on online marketing. A common myth is that online marketing is expensive, that you need lots of money and a department full of geniuses to pull off a successful marketing campaign. In the age of lightning fast communication and massive exchanges of information, this is no longer true. 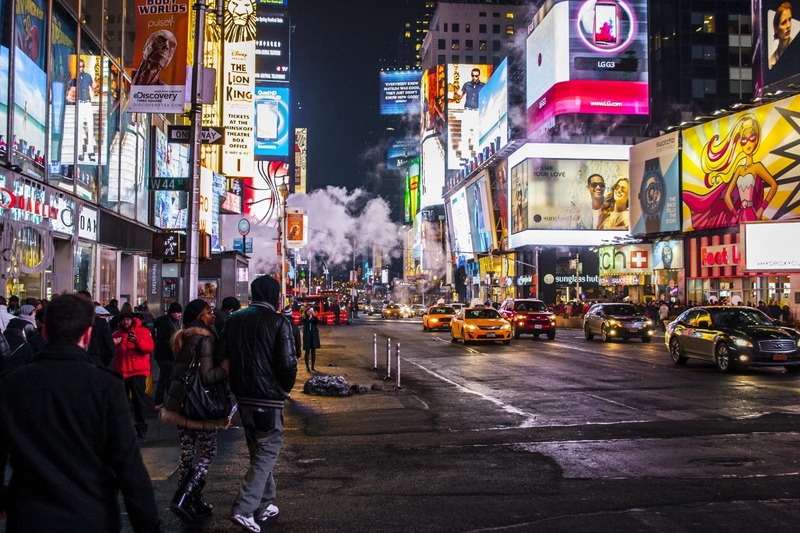 Here are some simple ways to increase your presence on the web. Social media has become a huge destination for people of all kinds. Many businesses know they need a social presence but, when it comes time to execute a social strategy, the task can become extremely daunting. The first step is figuring out which social networks you have the time and resources to commit to. To put it simply, you should be wherever your customers are. If you’re an Internet only business, it will be more difficult for you to leverage a location-based network like Foursquare. But if you market primarily to other businesses, then it could be a good idea to establish a presence on LinkedIn. It is also a good idea to maintain a presence on all of the most popular social sites like Twitter and Facebook, places where your customers might go and look for a more organic view and honest opinions about your company. Another simple way to gain visibility is with online business directories like Yelp, FourSquare and Google Places for business. These offer small businesses an opportunity to create a business listing on sites that consumers use to locate business contact information, reviews and products and services. Each business directory is an opportunity to attract a new customer and grow your online footprint. The more directories your business is listed in the better. If you are on a budget and need to spend time Vs. money to list your business your in luck, follow our FREE guide to using business directory listings. However to simplify your business listing efforts you may want to subscribe to a listing services like our Premium Power Listing service. 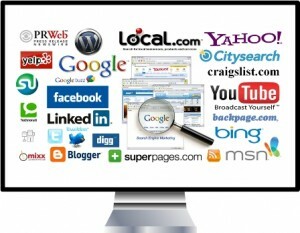 This service provides one portal to manage all your business listings from one place. It’s not enough to build your website and expect instant business success, just like it’s not enough to create a Facebook fan page and expect to become an overnight sensation. Stagnate social networking profiles can look worse than not having a presence at all. Chances are, your social profiles will come before your website in a search so it’s important they are executed properly. Post regularly, and cultivate your presence into something more than a place to blast visitors with promotions. Link to related content, industry blogs, or provide selfless information beyond promotions to paint a picture of a company that cares about their customers so people keep coming back and don’t mentally filter out your posts as spam. Make sure your “NAP” (name, address, phone number) is consistent across all of your web properties (website, social media, directory listings) don’t write “Ave.” on one and “Avenue” on another. This will negatively impact your local search placement. For more information refer to our Guide to Dominate Local Search, it takes a deeper dive into local search marketing tactics. In addition to supplying content that adds value to your social presence, you also need to participate in the ongoing conversations. A social presence means that people can talk to you and they usually expect a response. If you converse with people, keep it honest and avoid working every interaction into a plug for your company. You are building a brand, creating integrity for your company, not trying to make a one-off sale. Be thoughtful, provide insight, and make sure people are happy. That will go a long way in creating people that keep coming back and have a positive impression of your brand. Another element of online marketing is influencing others with your ideas and concepts. If you have a business, you should be an expert in your product,s at the least, and probably also the industry you are part of. Share your knowledge. Create white papers, curate a blog that has killer content that helps, give insights into your business that loosely lead back to your site and to your products. By being an expert that influences people to make decisions, you build positive associations with your brand and create trust. If you would like more information on this topic please contact us. 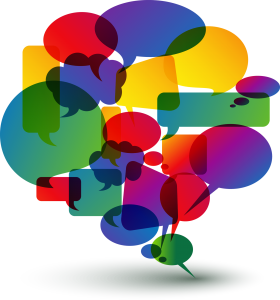 We will be happy to answer any questions and provide FREE review of your web and social media footprint.